At Pitsch Law Offices, LLC, in Appleton, we don't just focus on what you did; we focus on how we can best protect your rights and your future. 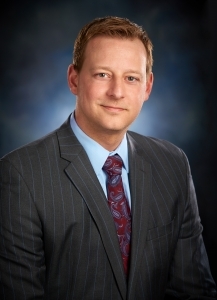 Attorney Eric Pitsch spent years as a prosecutor before he moved into criminal defense. 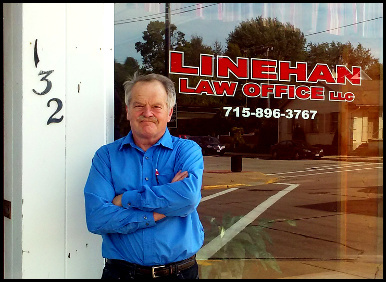 With his experience on both sides of the table, he knows how to break apart the case against you. 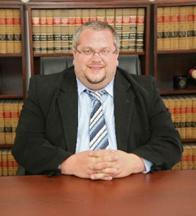 Daniel Kaminsky is a private practicing attorney located in Southeast Wisconsin. 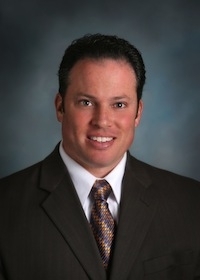 In business since 1998, he is licensed in both Wisconsin and California. 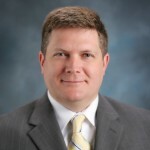 He now handles criminal defense, family law, personal injury, construction defect, contract, real estate, business, and general civil litigation cases. If you have a legal question, call Kaminsky first.